Florida Facial Surgery Center offers state of the art, full scope, oral and maxillofacial surgery. 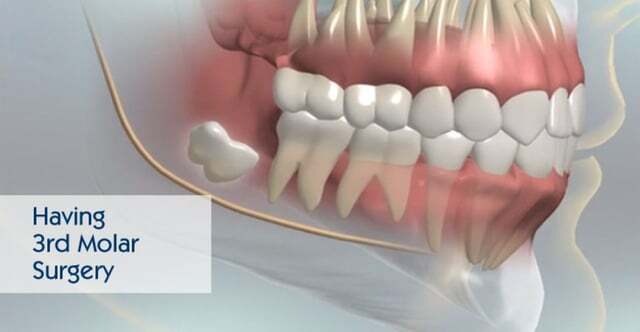 Procedures include, but are not limited to: dental implants, bone graft and reconstruction, wisdom teeth (3rd molar) extraction, surgical extractions, extractions for dentures, exposure of impacted teeth for orthodontic treatment, laser surgery, oral pathology, general and local anesthesia, and dental radiography including cone beam CT.
… is to work toward improving the quality of life for our patients. Every patient should feel our compassion and our integrity as we work as a team. … In order to grow professionally, we continue our education to improve our abilities, keep up with state of the art treatment, and provide an atmosphere of confidence. … Our commitment to excellence will not be compromised. 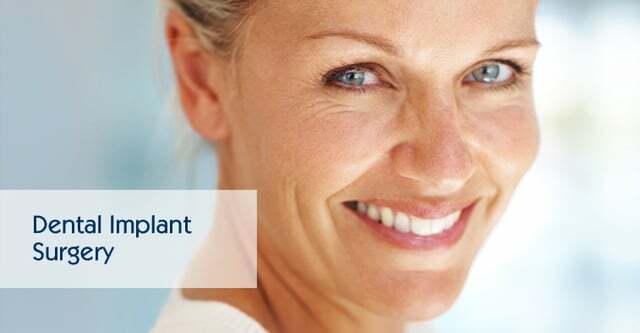 Dr.Gift offers complete Oral & Maxillofacial Surgical services in Tampa, FL. 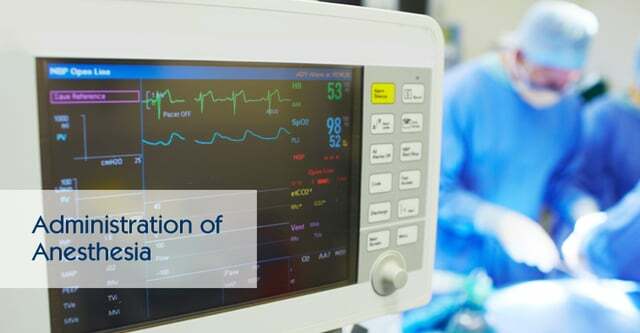 We provide onsite surgery with General Anesthesia, IV sedation, and Local Anesthesia.